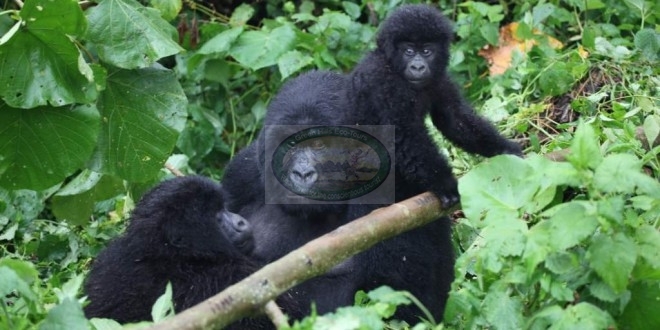 Visit Virunga National Park and encounter with mountain Gorillas, Enjoy the beauty of DRCongo and You will also visit Goma city, interact with people and experience culture. Early transfer to Bukima or Djomba Park station to track gorillas in Virunga National. Gorilla tracking through the forest, hills can be tiring, but coming face to face with the great primates is well worth the effort. Late lunch on return.